Disclosure: I have partnered and was compensated by Life of Dad, LLC and Lee for this promotion. The holidays are terrific opportunity to spend time together as a family, but so often that can mean stress, arguments, and spending tons of money. For my family, we decided to skip that and have some fun by serving others together this past weekend. For some families, this can seem like a huge ordeal. However, I want to encourage you that even those of us with young families can find a way make a big difference in our communities. 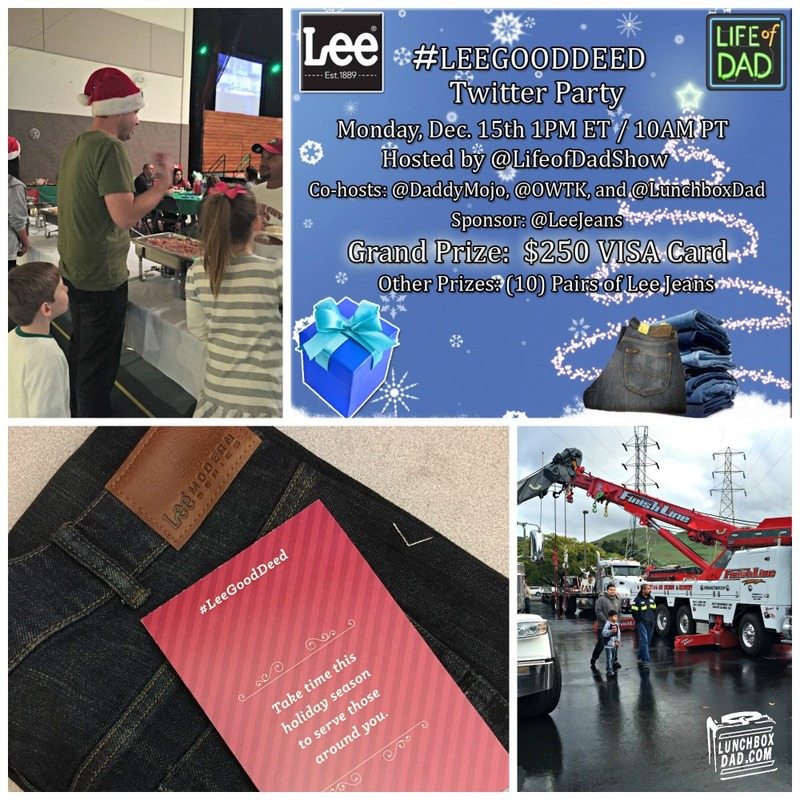 We even heard that Lee Jeans was encouraging people to find a way to do a #LeeGoodDeed in their local neighborhoods during the holidays. Below is the story of our Lee Good Deed and also 5 tips that my family has found to make it easier to volunteer together successfully. 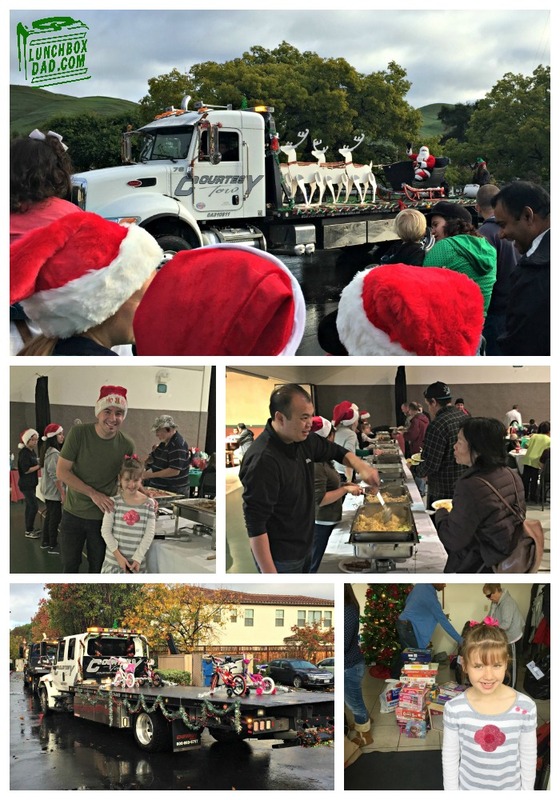 Our community puts on an annual Tow Truck Toy Run, so I thought this was a perfect chance to get my family involved in serving others together. This event is a partnership between my city's Compassion Network and Bridges Community Church. 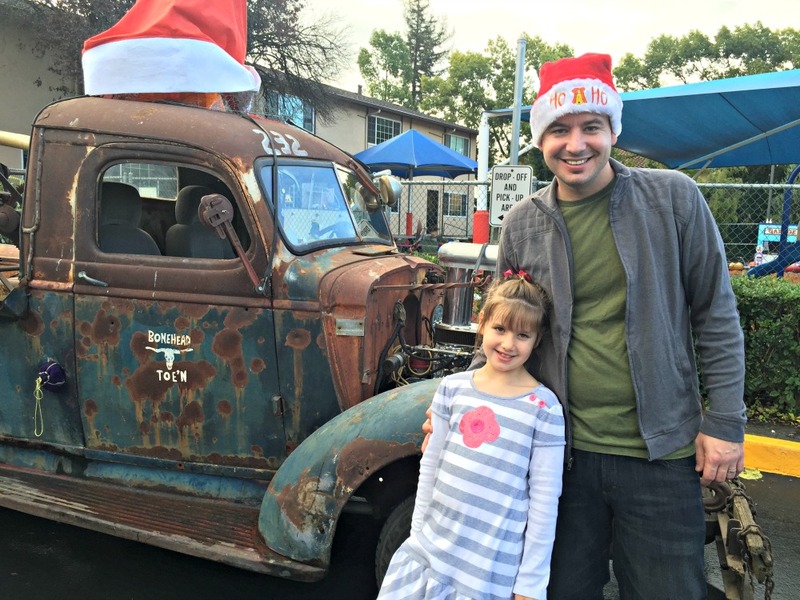 The Tow Truck Toy Run is great because people from all over our city come and donate toys for local kids in need. There is also a silent auction and you can buy raffle tickets to help out financially. An amazing breakfast is also served. Plus, tow truck drivers bring their trucks for a parade and even the local police bring their SWAT vehicle for kids to climb in. With everything going on there was plenty of places to help out. When all was said and done, there were over 600 toys collected! The fun thing was that my whole family got to be involved. My kids and wife went shopping for toys while I was at work. 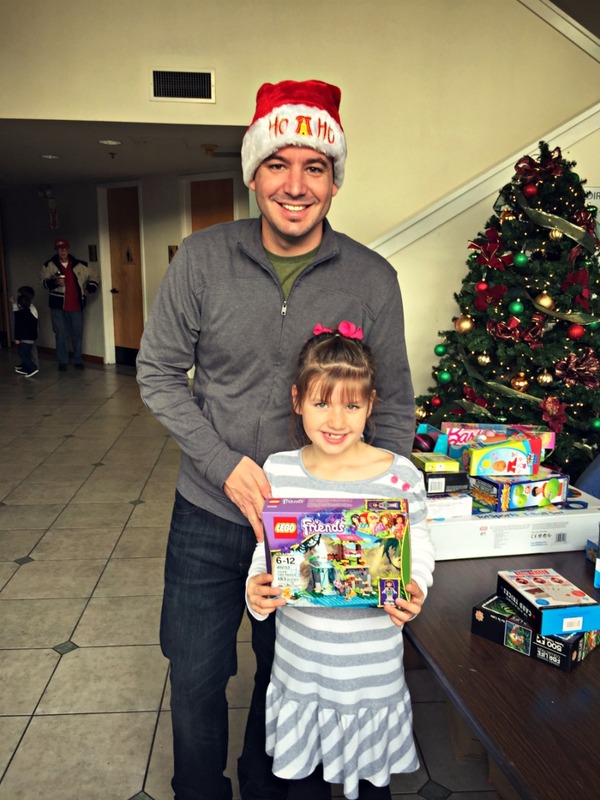 On the day of the event, my daughter and I got up early to take the toys in and help serve breakfast to the community. My wife and younger kids joined us later. I was so thankful Lee Jeans sent me a pair of their pants to wear at the event, because they looked fantastic and were so comfortable. When you are walking around all day with pants that don't fit well, it really can put a damper on the day. Apparently these are made with Active Comfort Denim so they easily moved with me whether I was serving breakfast, or picking up my kids so they could see the tow truck parade better. I have to admit, I haven't worn Lee Jeans for a long time, but I am now a fan. 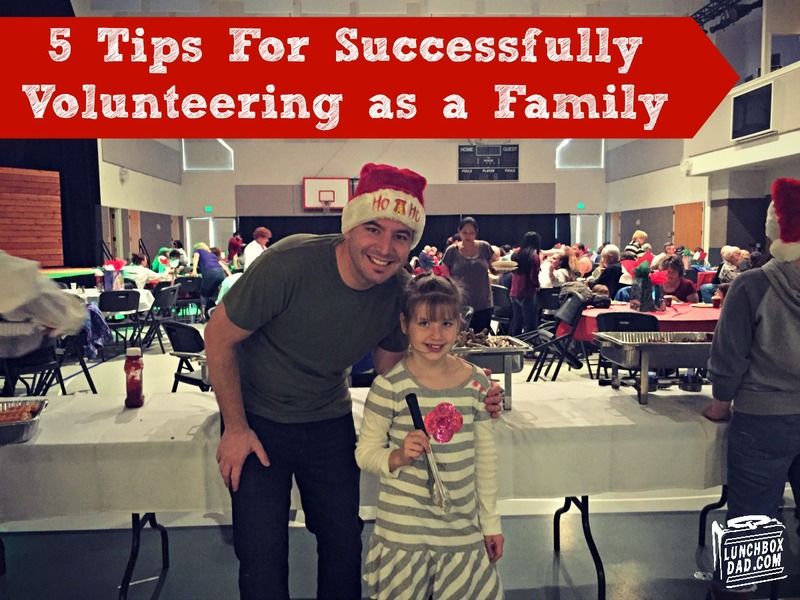 Since we had such a good time, I thought I would share our tips for making a day of family volunteering fun. For us it is not only a worthwhile time to spend as a family, but also for terrific for teaching kids to think about the needs of others. 1. Plan Ahead. Make sure you know what you will be doing and that it is age appropriate for your kids. 2. Prepare Your Kids. Sometimes when you volunteer there are situations that might be new or scary for children. Make sure you talk to them about what to expect before and how they felt about the situations after the day is over. Also discuss why you are volunteering. Serve alongside them during the day to give guidance where needed. 3. Arrive Early. You want to make sure to leave plenty of time to get instructions and get your family in place before the event starts. 4. Dress Comfortably. Make sure you look nice but also be comfortable doing whatever you are called on to do. My Lee Jeans were perfect for this. Wear clothes you don't mind getting dirty and good shoes are a must! 5. Be Flexible. You might have to do something you weren't planning on doing. Just roll with it, because if they are changing your job, it is for a good reason. No matter what the task is, put your all into it! After the event my whole family agreed that it was so fun to do things together for the good of others. So what #LeeGoodDeed can you do in your community? Will you volunteer at an event like we did? Will you volunteer at a retirement home? Maybe you can make a meal for a sick friend. Whatever you choose to do, I encourage you to involve your kids and have fun serving others as together. These will be the Christmas memories that last and are talked about for years to come! Another cool thing is that you can join in the fun with Life of Dad and Lee Jeans in their Twitter party on December 15th at 10am. You can win some Lee jeans of your own or maybe even $250! I bet you will also get some helpful ideas for ways you can volunteer where you live. All the details are below and remember that you can also get your own pair of Lee Jeans at your local Kohl's, JCPenney, Sears, or online at Lee.com.